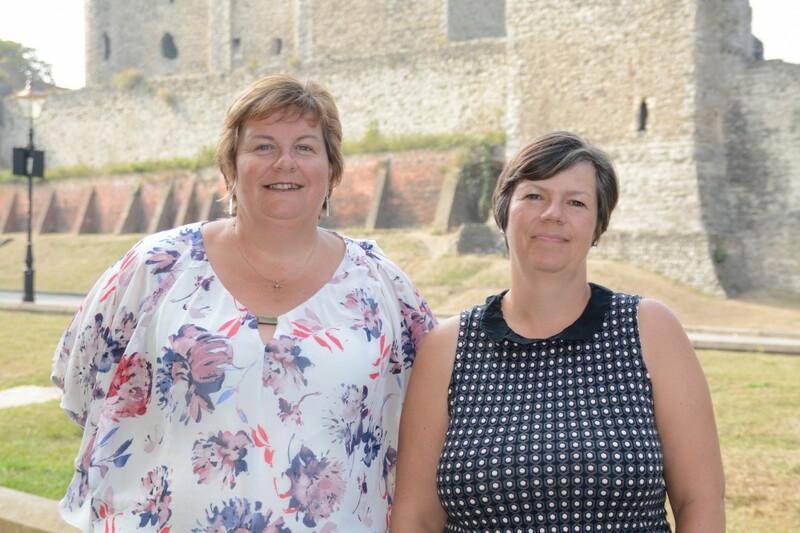 The Children and Young people team is pleased to announce that they have moved to a new team. Cheryl Trice and Sarah Cabella will now be part of the Mission and Community Engagement team. This is a positive move to work more cohesively in the area of mission with parishes and their engagement with families, children and young people, alongside the existing areas work of including resourcing, guidance and advice. As a result of the move, information and links through the Rochester Diocesan website will now to found under the mission tab.